Red And White Striped Hot-air Balloon In Flight. Stock Photo, Picture And Royalty Free Image. Image 8605028. 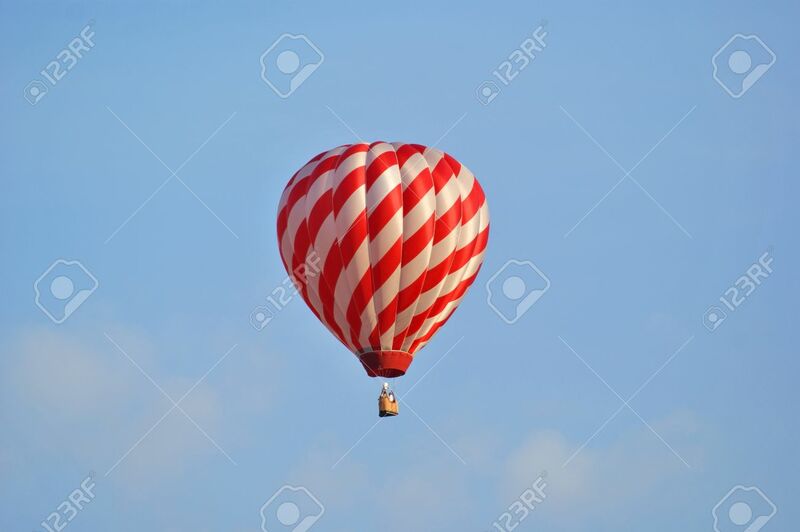 Stock Photo - Red and white striped hot-air balloon in flight. Red and white striped hot-air balloon in flight.